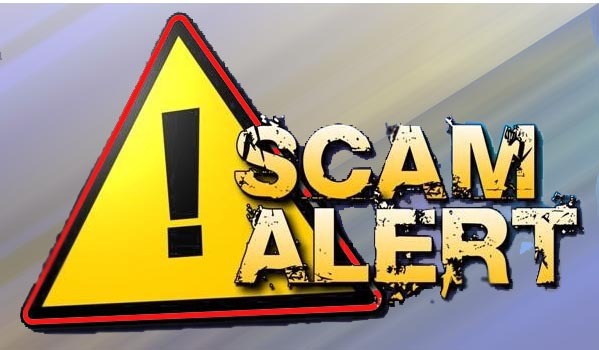 The City of Goodland has received numerous calls from our customers that have received calls from either an automated system or an individual claiming to be with the City of Goodland Electric Company. They are threatening to disconnect your service immediately, OR are asking you to pay your bill on the phone via credit card. The City of Goodland will NEVER call and ask you to pay your bill via credit card. The City of Goodland will NEVER call and request immediate payment. You will receive multiple written notices before disconnection. If you are concerned about your account, PLEASE call City Hall at 890-4500, Monday – Friday 7am to 4 pm. After hours, call dispatch at 890-4575.